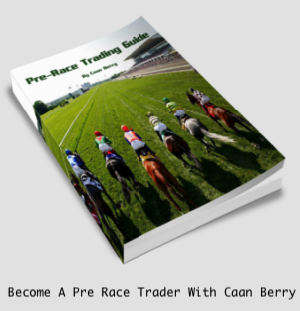 Want to give yourself the edge in the Horse Racing markets? 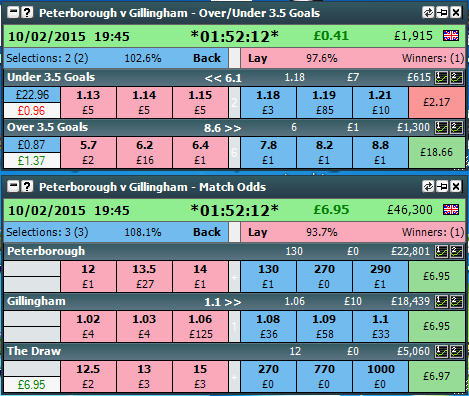 Want 3 weeks, free unlimited access to a proven way to find value bets, time and again, in minutes? Want access to a service that tipped up 162 points profits in 2014? Well it’s a good job that Bet72 have teamed up with Mr Horse Racing himself, Matt Bisogno, to give everyone the opportunity to try out his Premium Racing Service, GeeGeez Gold, for free for 3 weeks then. The offer is an extended THREE WEEK trial of the full Geegeez Gold service which is normally ten days. Just sign up before midnight on the 18th February and get 21 days free access to this little lot…. Instant Expert Race Profiling – Visualize the relevant form for a whole race in, literally, seconds. X-Ray Vision Pace Reports – See how a race will be run before it’s been run with ‘x-ray vision’ insights. Full Form Filters – Scrutinize just the relevant form for any horse, trainer or jockey against the factors that are important to you. Trainer / Jockey Form Reports – Four different form reports for trainers, jockeys, and combinations of both. Complete Training Library – Full video tutorials and manuals for every Geegeez Gold tool, available from your ‘My Geegeez’ page. Fully Featured Tracker Service – Track horses, trainers and jockeys at the overnight or the 5 Day stage. And add notes to your tracked horses. 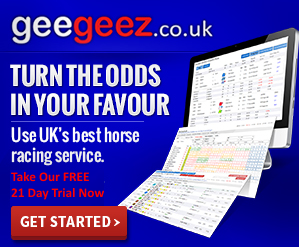 Profitable ‘Done For You’ Tips – TWO proven daily winning tip services, based on Geegeez Gold data. Form and Breeding Commentary – Full runner-by-runner comments on form and breeding. Try Geegeez Gold FREE For 21 Days – Try all of these brilliant tools 100% FREE for 21 days & if you’re not excited by the profit potential of Geegeez Gold, simply cancel your subscription and you’ll never be charged. Ever. You have absolutely nothing to lose…. The best things in life are free (as somebody once sung). 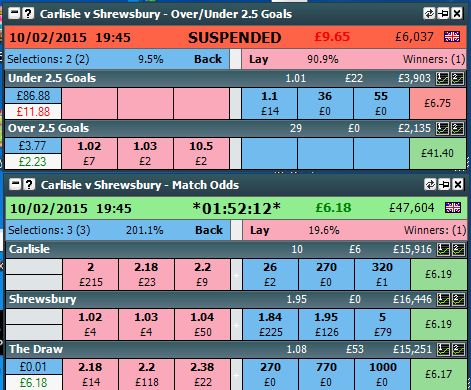 And we like to think that here are bet72 we follow that ethos to the max. 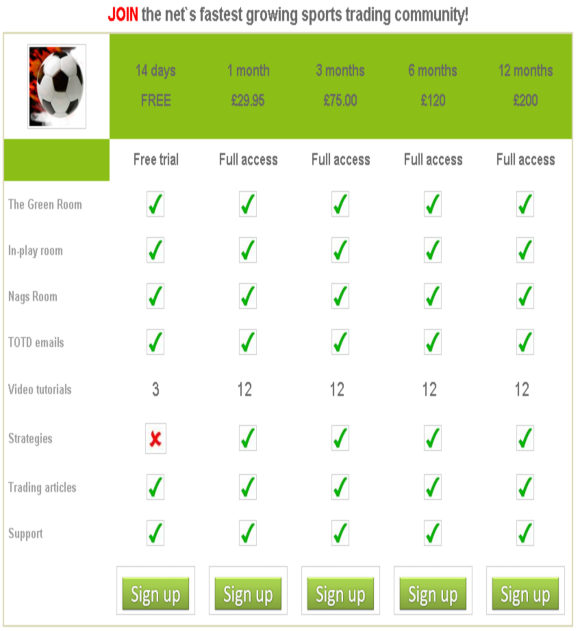 So when we saw that the boys over at Trading Football had continued their fantastic 14 day FREE trial of their fantastic membership service we just had to tell everyone about it. I’ll be in the Green Room along with the boys later for the Chelsea / Liverpool cup so why not join us for an educational afternoon, plenty of trading banter and to make a few quid at the same time too. And just look at what you get for, well, er, nothing! They have even thrown in 3 free strategy videos and now access to their brand new Nag’s Room which is making daily profits on the horse’s too. This could be the no brainer of 2012, as for the price of £0.00 what have you got to lose. Here’s a quick example of what the boys do best, education. Video content and educational tools are what the guys are all about. Each video and strategy is a careful step by step explanation each scenario, with entry and exit points and invaluable tips & pointers as each trade unfolds. It is like having a professional trader, right there, in the room with you. In fact pop into the live chat rooms and you will, dozens of them! Yes bet72.com have teamed up with BetAngel to give you a FREE 7 day trial of the software, this is not advertised on their main site, so don’t miss out. 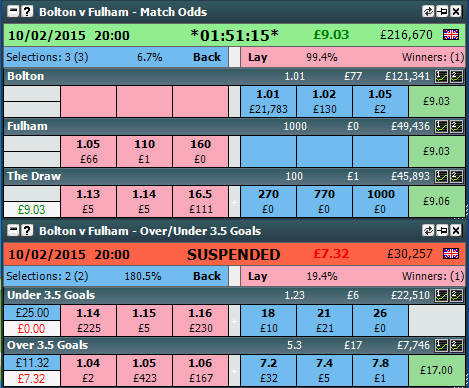 Bet Angel Professional is the leading trading platform for Betfair Betting Exchanges. Whether you are looking to scalp the market, catch larger trading swings, take speculative positions, be the bookmaker, dutch the market, create your own strategies and templates in Microsoft Excel or maybe even build a fully automated trading bot; Bet Angel can deliver the tools for all your needs and now you can see for yourself with our EXCLUSIVE online offer. Yes this is no belated April fool, you get the full “professional” version of the software and use it for the next 7 days for free.